Generally speaking, online education and online college degrees have evolved a great deal in the last decade. Especially considering, just several years ago, there were only a handful of colleges offering online degrees. Now, however, the number of online colleges and the number of applicants has both quadrupled. Every year we have seen a steep rise in the number of students who have enrolled in distant education. 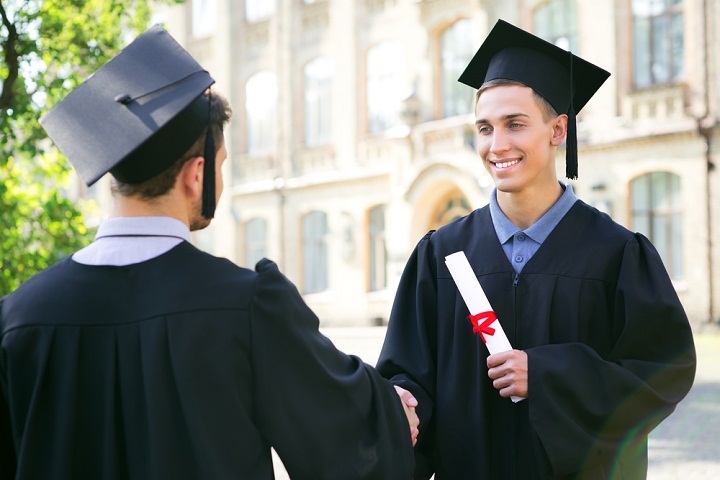 Indeed, opting for online college degrees at accredited universities is popular among applicants as they get flexibility while choosing and completing a degree in which they have an interest. There are hundreds of accredited online colleges that offer degrees, from certificate programs and bachelor’s degrees to even Ph.D. programs. In fact, many online colleges endeavor to provide their students with opportunities that a traditional, in-person college strives to. 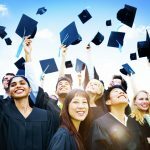 With that in mind, here is a list of the best accredited online colleges offering full-blown degrees in the U.S. The Penn State World Campus is among the oldest and most reputable online colleges that offer distance learning to students from all over the world. Having started offering online degrees to students in the 1990s, Penn State became the pioneer of distance education degrees. And today, they offer over 20 online college degrees. Some degrees they offer are business management, finance, economics, international politics, accounting, psychology, criminal justice, and political science. One of the best online colleges in the U.S, University of Florida is highly ranked. Moreover, it has some of the best online courses available and ranks among the top 50 universities in the U.S. Their online college degrees are not only top-notch but also affordable. Furthermore, the school also offers some international degree programs and is also among the largest research universities in the United States. The bachelor’s degrees they offer are computer science, geography, biology, psychology, anthropology, geology, sociology, health education. Not many universities in the United States offer more online college degrees than the Arizona State University. By the same token, the level of quality they offer here is unmatched with their online programs expanding every passing year. The school not only provides its students with the flexibility to do course-related work at their own pace but also has six different start dates on offer every year. 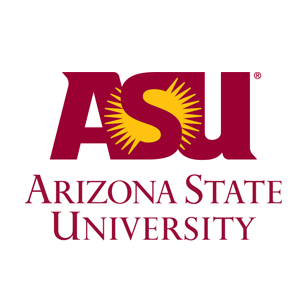 The Arizona State University offers online college degrees like engineering management, electrical engineering, communication, philosophy, art history, film, anthropology, political science, and global health. Firstly, the U.S. News and World Report has ranked the Oregon State University among the top schools that offer online college degrees. All in all, they offer a variety of undergraduate programs and continue adding more every year. The Oregon State University is also among the elite six schools that offer a variety of grants. It is also home to the much acclaimed Center for Gene Research and Biotechnology. 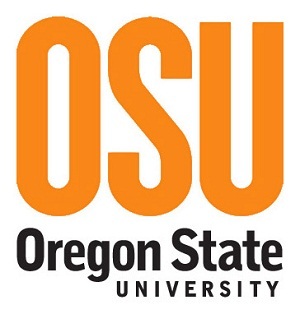 The degrees on offer at the Oregon State University are human development, sociology, economics, political science, anthropology, horticulture, family sciences, and German. The University of Illinois often ranks among the top online colleges in the U.S. As a matter of fact, it is the hub of the best online courses from the three best institutions that are under the umbrella of the University of Illinois. Moreover, the University of Illinois facilitates its online students by using a blackboard. The students get access to peer-to-peer interaction, video chat, and audio and discussion boards. In addition to that, they have a small batch of classes that encourage learners to develop strong, long-lasting relationships with their peers and professors. The university offers top-tier online college degrees in nursing, mathematics, philosophy, history, liberal sciences, information systems security, business administration, and computer science.